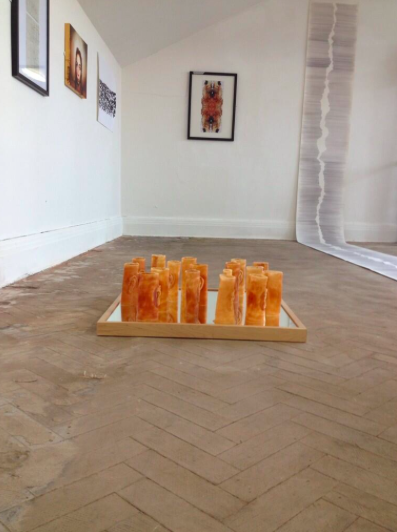 Open Closet was an eclectic exhibition showcasing the talents of students studying BA Fine Art at Leeds College of art. The title of the show reflects the act and liberation of these up incoming artists coming out of the confines of their university studio and presenting their expressions to the public. A promise of variety, with artworks ranging in form, context, subject, concepts and styles.